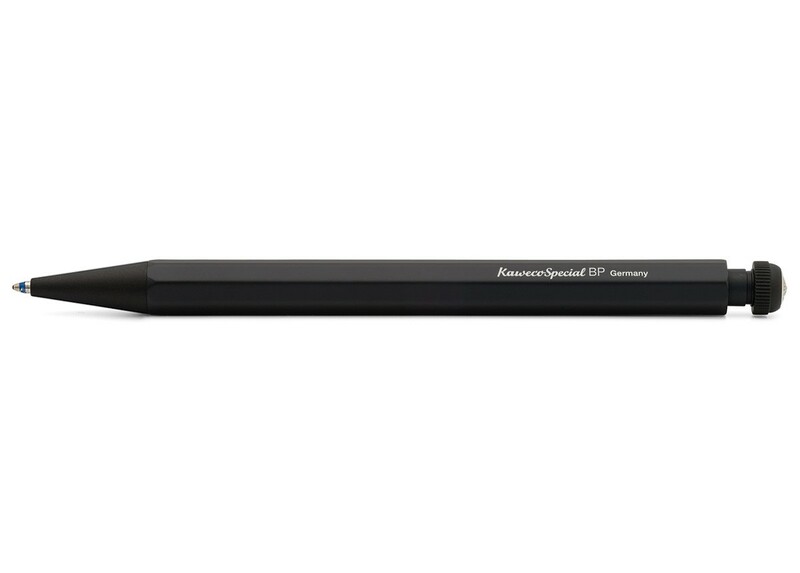 Kaweco&apos;s Special black series includes a mechanical pencil, a ballpoint and a fountain pen. 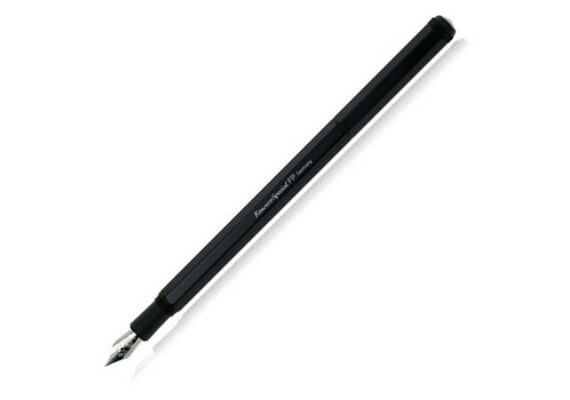 It is a stylish, streamlined design that is very easy to hold. 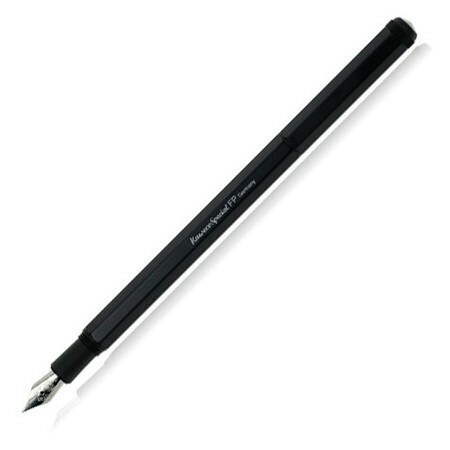 These aluminium pens have a matt black finish. Uses standard ink cartridges and refills.